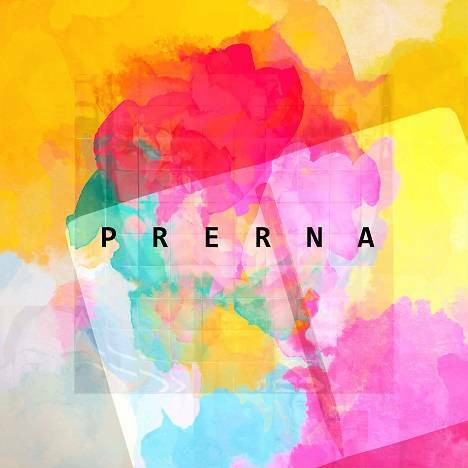 PRERNA | Mohit Rajput | OK Listen! 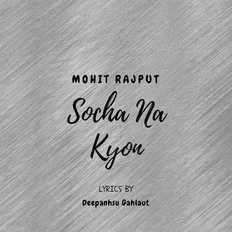 The album is inspired by the character "MADHYAM" from Mohit Rajput's unpublished novel "THE COST OF LIFE," who finds difficulties in surviving after the death of his parents. Losing the most valuable people and his personal diary and love, named "PRERNA", turns him to anxiety, fear, and depression. The album contains six tracks named as DIARY, JAB BHI SAATH MERE, MAIN CHADDEYA, SAADGI, MAHSOOS HUA KE and AGAR MAIN. All songs are written, composed and produced by Mohit Rajput at his home studio. All Rights Reserved to Mohit Rajput. Dropping the graduation in the final semester, from D. U. in 2017, Mohit Rajput started his journey in music. He prepared his six songs debut album "PRERNA" , reflecting the life of the character "MADHYAM" from his unpublished novel "THE COST OF LIFE."